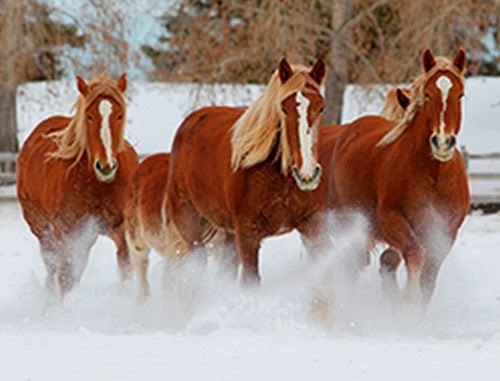 Get a free Farnam 2014 Ultimate Horse Care Calendar! Just sign up for the free monthly Farnam newsletter to get a free calendar. Just click the link below to go to their website to sign up.